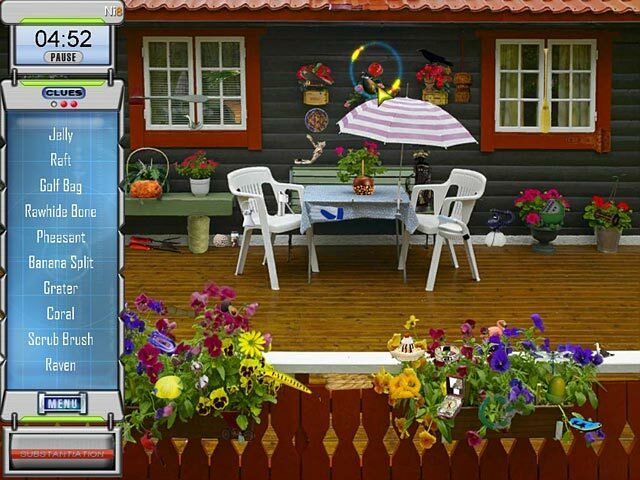 Take on the role of a seasoned detective and solve murders by investigating suspects and finding clues.Solve several nefarious murders in town.Solve nefarious murders as Mr. Matthew, a seasoned investigator, in this Hidden Object game. 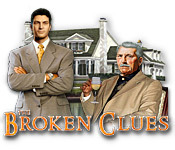 Start by solving the case of Mr. Harrison, one of the richest businessmen in town. Objects are uniquely hidden as ghost-like items in the scenes. It will be a hard case to crack and only you can solve it with your keen eye for detail! 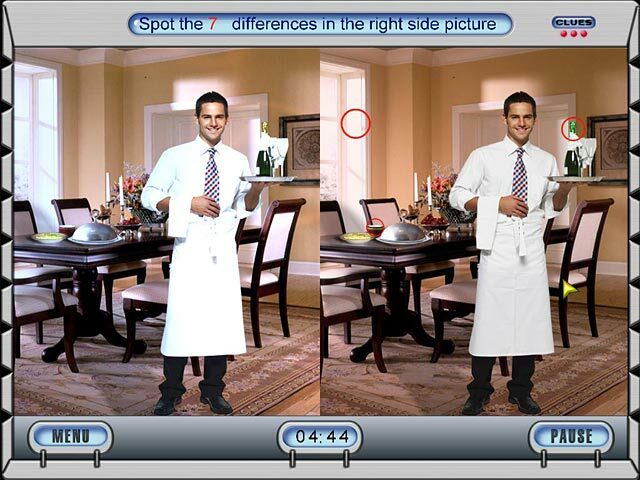 Scour the crime scene and investigate suspects to find the murderers.